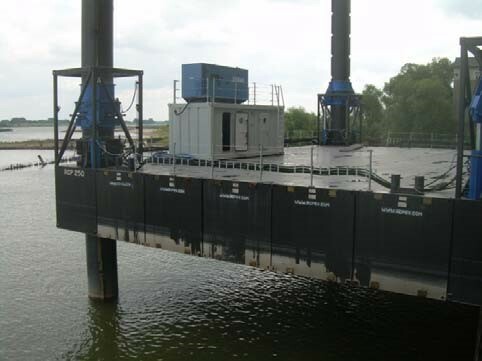 Please be advised we currently have the below-mentioned jack-up barges available for sale. For more information regarding pricing and full specifications please contact us. only offices for loading masters and a few cabins for stevedores shifts. and in 2013 we converted her again to bulk carrier – iron ore transfer station . loading arms, etc), as well as the electrical plant, was installed new in 2013. Class RINA – Currently maintained and up to date. Equipped 2 x WALFLEX type conveyor belts of 750 tons / hour. 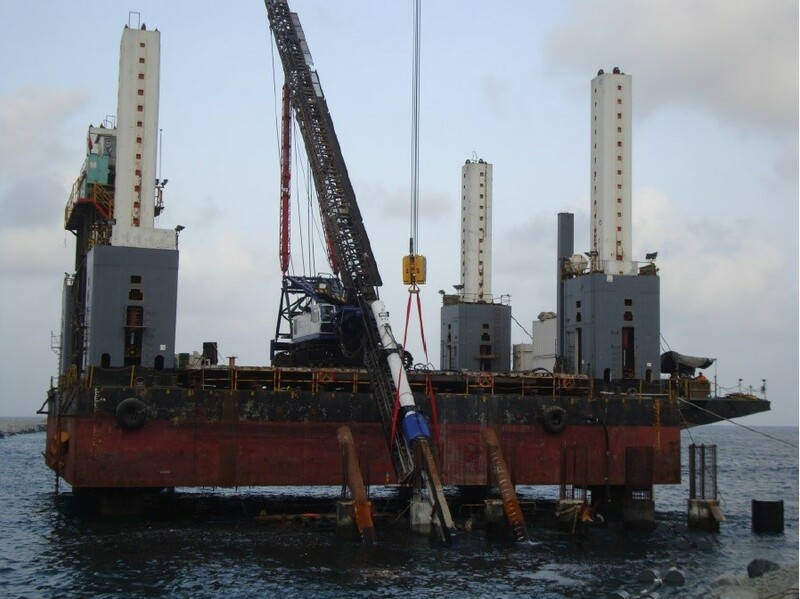 the stern crane to the forward Wallflex belt and vice virsa. for the operation with Panamax type vessels. Her current Class certificate is for inland waterways only. for an ocean passage towards her trading destination should be achievable. contract has finished and is prompt inspectable in Argentina. Best outright offers invited basis prompt delivery by arrangement. 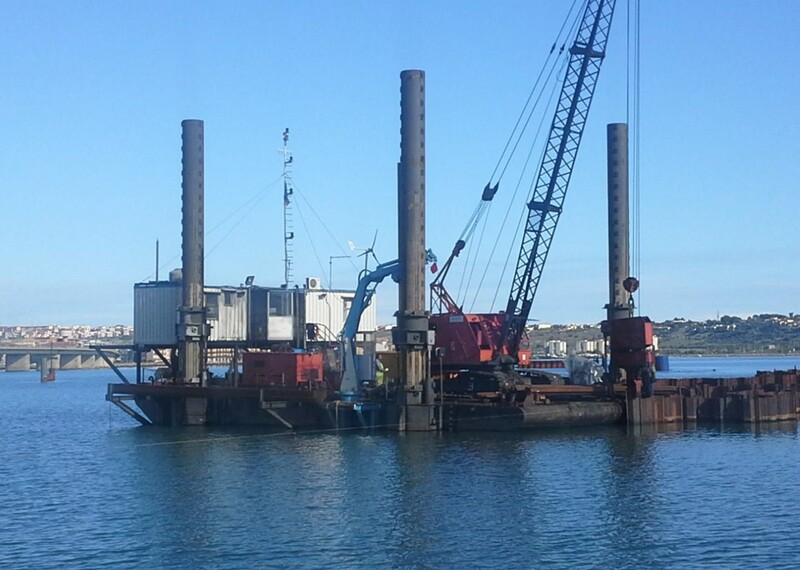 pls note that the barge is not fitted with hatch covers and attached find her description for your buyers’ evaluation. Owners officially invite best outright offers for their consideration. Taking into consideration that all the cargo handling equipment and the electrical plant were installed new in 2013, as brokers only would try anything well excess her demo value to test Owners’ reaction. The vessel is actually located near Rosario Port, Parana River, Argentina. A suitable alternative, should you have a firm buyer, would be to deliver the vessel at Montevideo Port. Therefore, the internal passage by the Parana River, in Argentinean internal waters, would be arranged by Owners. That way, prospective buyers won’t have to deal with the local authorities. Please advise if of further interest. 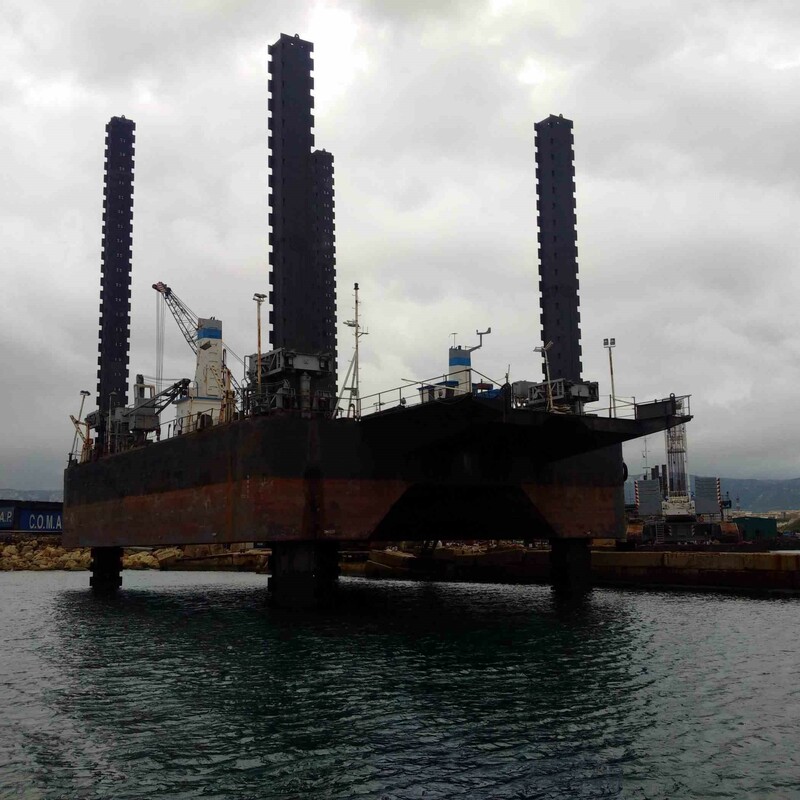 This vessel is not equipped with a heater even though currently the vessel is used to transport CPO / crude palm oil which previously carried MGO / HSD.